Some Canadian Kia Soul EV owners and lessees are eligible for a discount up to $625 toward the purchase of a Level 2 charging station purchased from Bosch, courtesy of Kia*. When you are ready to purchase a Level 2 charging station, call Bosch at +1 844-317-9525. 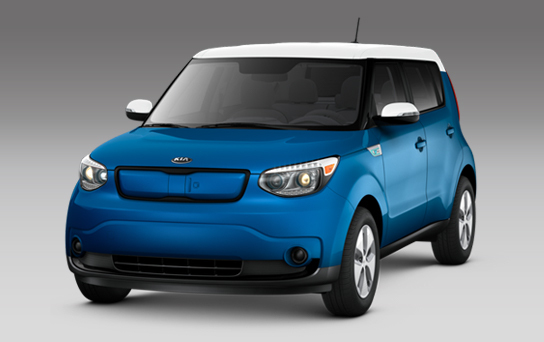 Thinking of buying a Kia Soul EV? Learn more here.